Australian musical group Hi-5 joins World Vision for its annual Noche Buena gift giving event at the Malabon City Amphitheater on Tuesday, December 18, 2012 at 1:00 p.m.
Hi-5 members Stevie, Casey, Lauren, Tim and Dayen, who are in the Philippines to promote their show ‘Hi-5 Holiday’ on December 15-16 at the SM Mall of Asia Centerstage, will help distribute Noche Buena gift packs to 1,465 sponsored children from World Vision’s Malabon community. Part of the concert’s proceeds will also go to the sponsorship of 50 kids through World Vision. 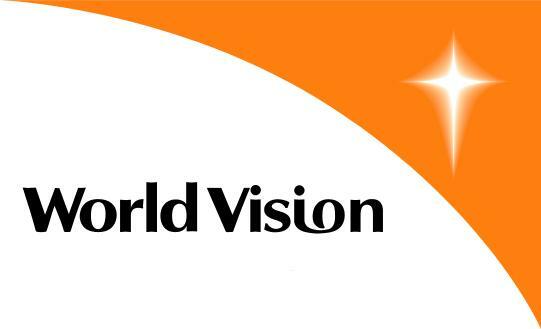 The popular children’s act, whose television show is aired in various parts of the world, supports many international charities including World Vision. They have toured the Philippines twice, the last one being in 2009 when they visited a World Vision community in Cebu. “When we left the Philippines three years ago, we’ve just been wanting to go back. We have a genuine soft spot for the Philippines. The World Vision tour [in Cebu] was very special to us. It’s good to know that we are giving back to Filipinos who also given so much to us as a group,” shares Stevie who has been with Hi-5 for six years now. The group likewise made a video appeal to their fans to donate to World Vision’s relief and rehabilitation efforts in light of the disaster brought about by the recent Typhoon Pablo (international name: Bopha). World Vision has so far provided relief to at least 2,000 families from Compostela Valley and Agusan del Sur – two of the hardest-hit provinces in Mindanao. Now on its seventh year, World Vision’s Noche Buena campaign hopes to provide a bountiful meal for less-fortunate Filipino families to enjoy on Christmas Eve. For this year, World Vision will distribute Noche Buena packs to 35,000 children from all over the country. With a donation of PhP 1,000 from child sponsors and other generous donors, World Vision is able to provide each family with a Noche Buena pack that consists of ingredients for Spaghetti and fruit salad meals and an assortment of canned goods, coffee, milk and juice.